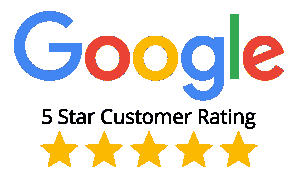 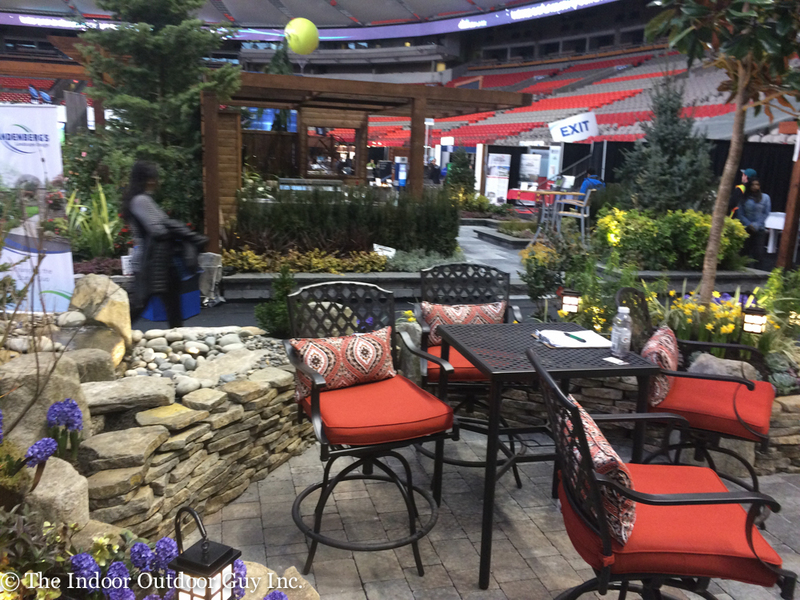 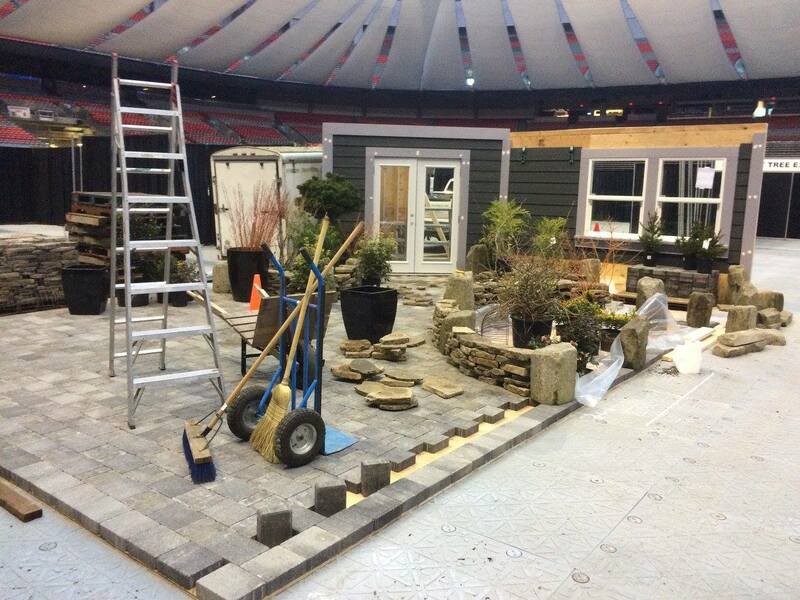 2017 Best of Show Award – Vancouver Home and Garden Show. 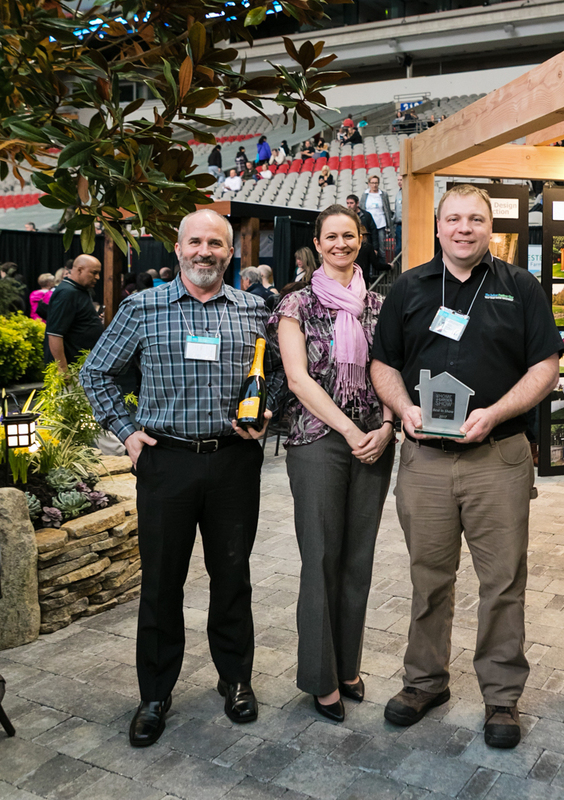 Joseph with his management team at the spring BC Home and Garden Show after winning the Best of Show 2017 award. 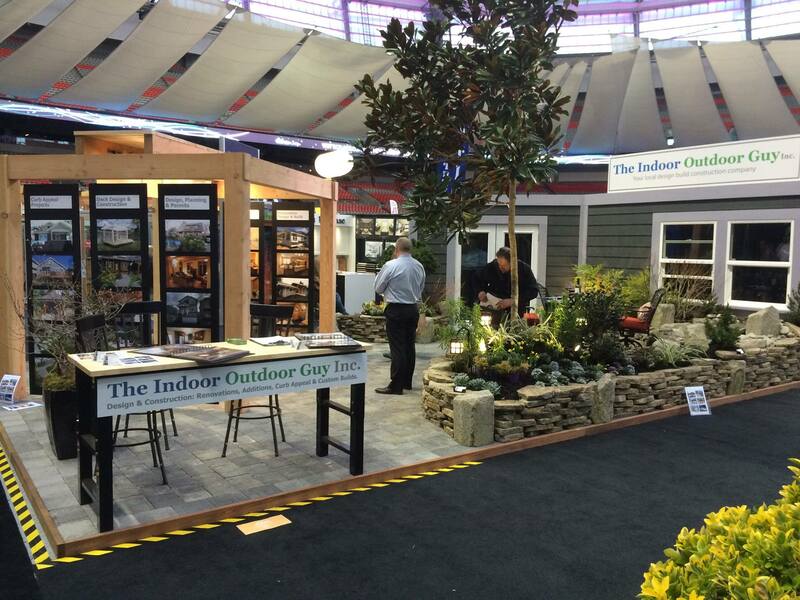 From left to right: Joseph Neely (The Guy), Margaret Neely (CFO) and Jim Wigglesworth (Designer). 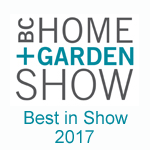 2017 Best of Show Award - Vancouver Home and Garden Show.